Could you benefit from a Chiropractic Adjustment? ​Are you looking for a way to detoxify, improve your health, and lose weight? Adding the help of a Clearlight Infrared Sauna may be the right solution to meet your wellness goals. This new alternative to the traditional rock sauna offers a faster, more effective way to eliminate toxins through heat, as well as a host of other benefits, including weight loss. 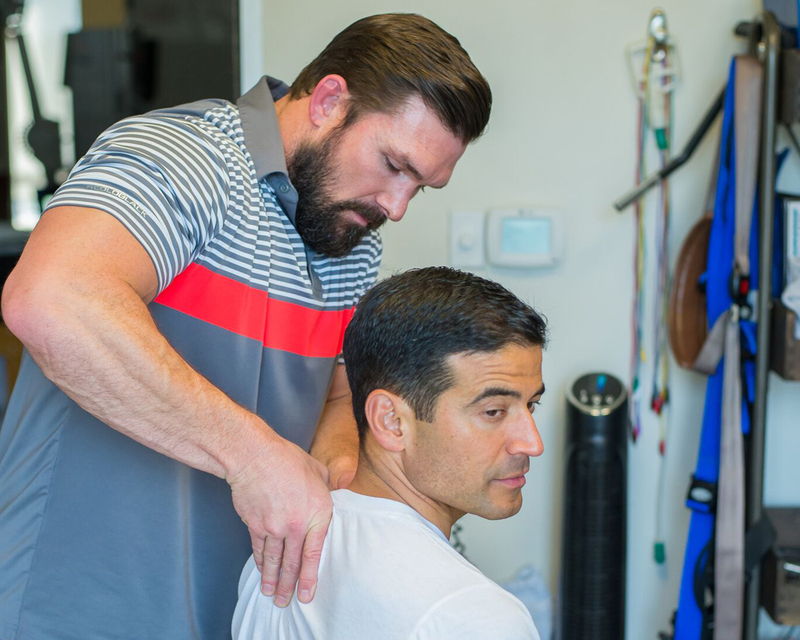 The standard in treating injuries has been based around an orthopedic standpoint of allowing muscle, tendons, and ligaments to rest and heal, then rehabilitate them after they are healed. What if you could have a treatment that allowed you to begin moving and using your injured area quicker, sometimes immediately? That is where the Fascial Distortion Model can change the way you treat injuries. When treating musculoskeletal disorders and pain, only focusing on the muscle groups or movements that are causing the pain can be shortsighted. The body’s entire musculoskeletal system works together and one area will automatically compensate to relieve pain in another area. This can lead to dysfunction, creating weakness and impairments. ​For many, limited or painful movement due to scar tissue is a painful fact of life. After an injury or surgery occurs that affects the soft tissues in the body, scar tissue can form around the area as it heals. Due to the difference in the fiber make-up of scar tissue, there can be restriction in the muscles, tendons, and fascial tissue function. 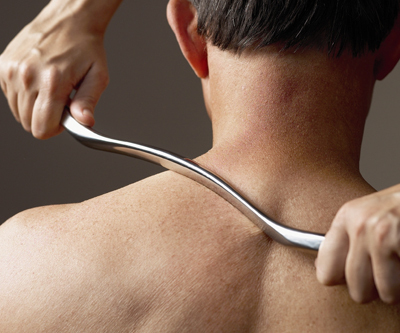 The Graston Technique is an effective treatment to reduce scar tissue and fascial tissue restriction, helping improve healing and movement. One of the latest trends in muscle building is using blood flow restriction (BFR) training to enhance muscle growth. However, this method is not just for those looking to increase muscle size for weight training or body building; it can be used in a variety of applications, including rehabilitation therapy. With the ability to treat injuries quickly, effectively and permanently, injured athletes across the world are beginning to understand the vast benefits associated with ART. Here are 5 benefits and ways Active Release Techniques can boost your performance. Most people have seen athletes and other people with injuries use tape or bandages for support, but did you know there is a taping method to prevent injuries and reduce pain? Read more to find out how Kinesio taping is a fundamentally different approach to using elastic tape to help heal muscles. Free Posture Analysis this Sat Aug 25 @ Gold's Gym off Evans Rd!! We had another successful posture screening on 9/11/12 at the YMCA off of Thousand Oaks & Henderson Pass. Read more to find out what vouchers we offer to cover your initial consultation, evaluation, and treatment! SSS will be the first to offer WBC to the residents of S.A. Stay tuned for more news and for the arrival of our unit from Poland in Jan 2013! 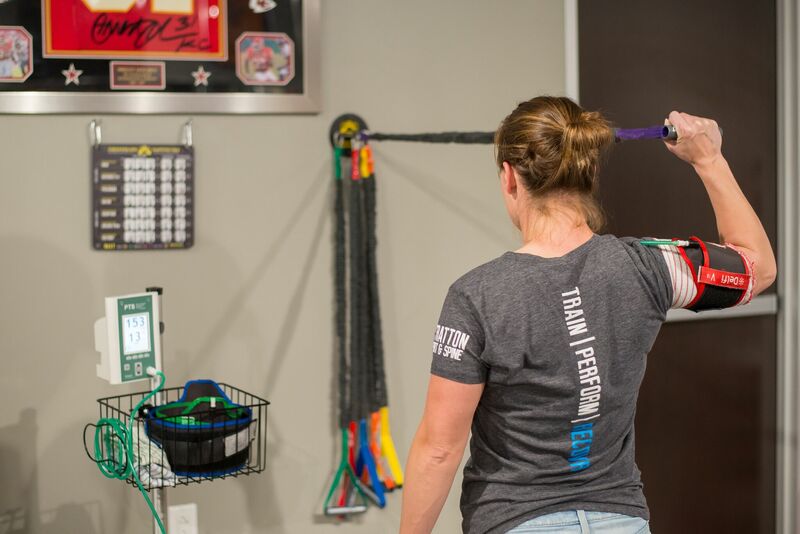 Find out why the Whole Body Cryotherapy may be the tool you have been looking for to bring your performance to the next level and rejuvenate your body after physical strain.